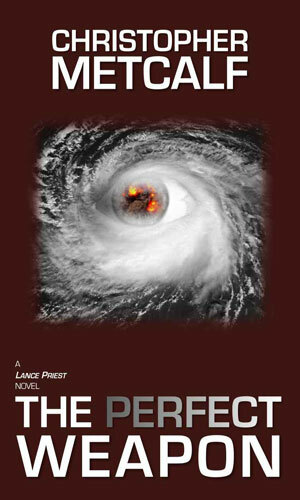 Lance Priest is an agent with the CIA. According to a blurb on the first recorded adventure, he was a college student, and part-time used car salesman, who came to the attention of the Agency because he was "also a liar, a chameleon, a different person to everyone who meets him." Training would prove a challenge but when he is put out into the field, he shows just how good his adaptability is and with that, his usefullness. And then you throw in a lady who will become very close and important to Priest, aka the Preacher, Marta, "a rogue KGB operative who kills almost everyone she meets". 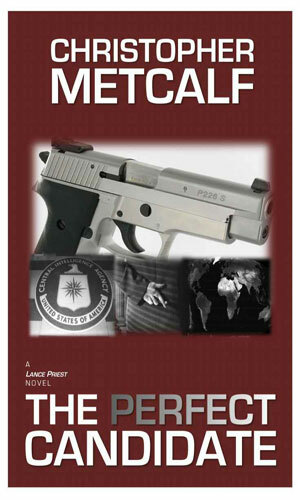 To the recruiter in the CIA, Lance Priest was the perfect candidate for what they need: a liar and chameleon who can also kill. The job they have for him, assuming he survives the training, sends him into Iraq to stop the sale of nuclear warheads before Operation Desert Storm. Unfortunately there are several sides to the problem and all would want the Preacher dead. 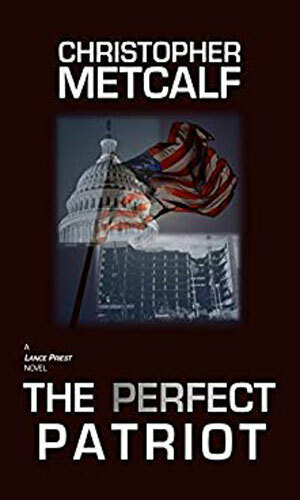 To pull off his latest mission, Lance Priest must somehow locate an unidentified terrorist who is planning a major attack on America. Who he is, where he is, what he is plotting - all unknown. And the Preacher must stop him. He will need all his peculiar skills, and Marta from the KGB, to succeed. 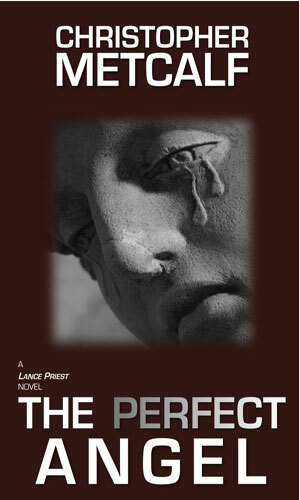 Lance Priest is without the love of his life. Marta is gone and he has nothing to keep him from unleashing his rage. As he begins to 'express' that grief, he is also being used in a CIA power game, one of the players being a mole. 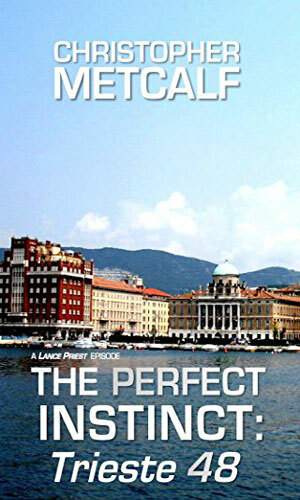 The title is Spanish for 'in the middle' and that is where Lance Priest finds himself. The Preacher has his own unique code of conduct which allows him to lie, cheat, and kill without worry. But he is also a man of his word and when he promises to return a favor, he means it. 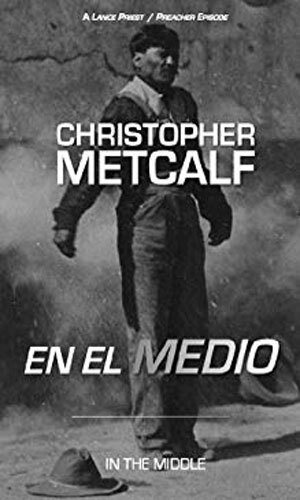 That is why such a promise to a pilot who helped him takes him now to Ciudad Juarez to rescue a teenager from the cartel here. Several years before, Marta had set up an operation in Trieste. She had placed the young but skilled Elena to run it. Now a two-word message from Elena lets Marta know there is a problem and help is needed. Being quite pregnant, Marta is unable to provide that assistance but her man, Lance Priest, can. Having just welcomed his baby girl into the world, Lance Priest is particularly hit hard when the news of the Oklahoma bombing reaches him because babies dies in the explosion. He wants to do something and so he does in his unique way.